We know how important your pets are to you and your family. That’s why we are proud to offer pet-friendly apartments for rent in North Aurora. Our pet-loving community at Springs at Orchard Road can’t wait to meet your furry, scaly, and feathered friends. 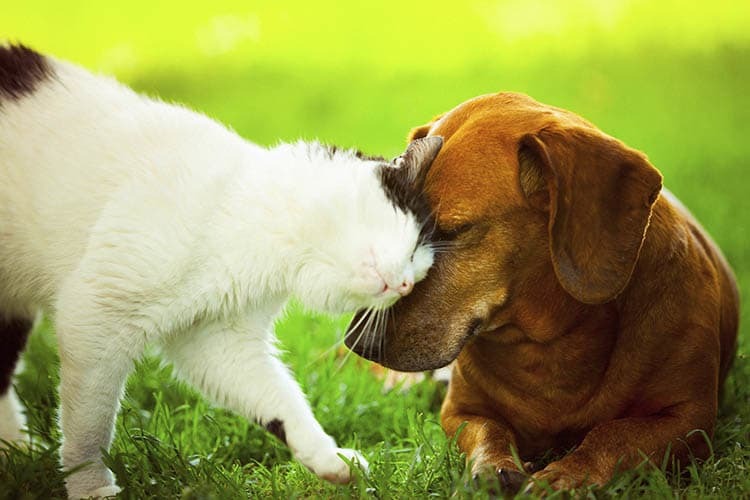 If your furry companion is a canine, you’ll love our community dog park and on-site pet-washing station. We’re also within walking distance of some of our area’s best green spaces. We partner with PooPrints, an innovative pet waste management program to keep an immaculate community you will be proud to live on. We are happy to welcome cats, dogs, birds, saltwater and freshwater fish, most exotic pets, and small furry animals to our pet-friendly Aurora apartments. To inquire about our pet-friendly apartments in North Aurora, Illinois, contact our professional leasing team today.